We can barely remember how some of these celebrities looked back in their early Hollywood days, and that’s because they go through continuous metamorphosis to try and look their best. Along with their hard working style crews, stars are always itching to transform their looks starting from a subtle shift in hair color, all the way to going all out and changing their appearance so drastically, it can become difficult not to talk about it. Over time, stars experiment several transformations that while in most cases are for the best, other times the result is so dramatic they are left unrecognizable. Don’t take our word for it, click to see the 10 most outrageous celebrity makeovers with your own eyes, and be ready to end up shocked or inspired! In the past 8 years Adele has undergone quite a transformation! Her appearance and style in her early days were drastically different and yet somehow she seemed much more comfortable in her own skin then than she does nowadays. 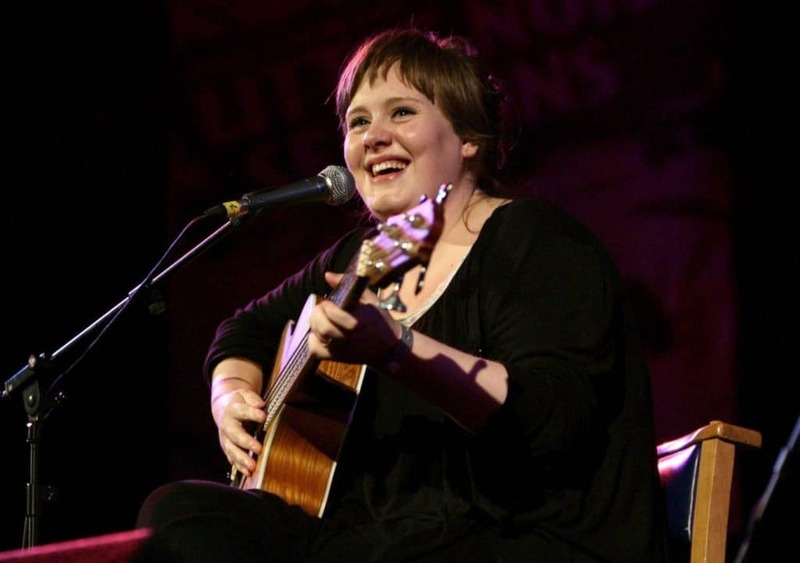 A young Adele, only 19 when we first met her, wore short bangs, with untouched brows and looked like the happy indie singer she was at the moment, whose talent and love of music would soon skyrocket her fame. Her nose was rounder and wider and her complexion as imperfect as yours or mine, but her gorgeous eyes stood out the same way they do now.